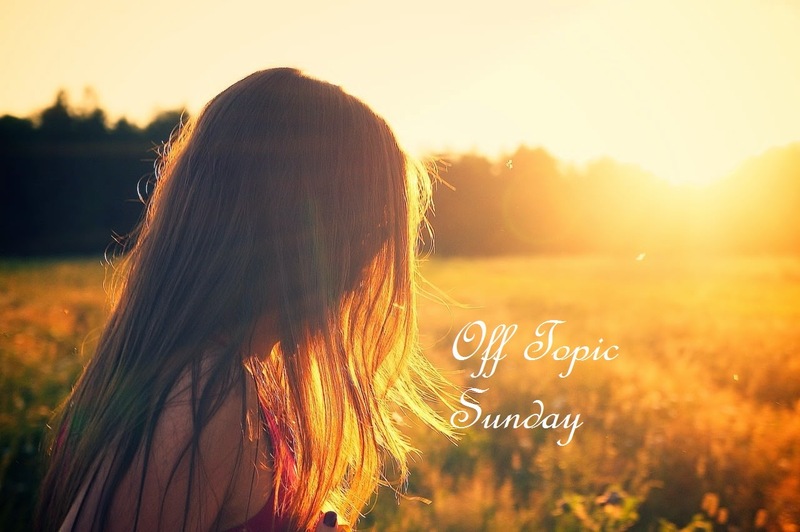 Obsessive Compulsive Reader: Off-Topic Sunday: What constitutes a spoiler? This week's post is going to be on the issue of spoilers and the etiquette in the book community regarding them. I think it's safe to say most people hate spoilers. When you are deeply engrossed in the middle of a book, the last thing you want is for someone to pop down next to you, peek over your shoulder and reveal the plot twist. I think most of us have had those unfortunate moments. The most memorable one of mine would be back in high school. My friends and I were chatting about Harry Potter and the Half-Blood Prince and as we were chatting about not spoiling anything for each other, one thoughtful friend of mine blurted out the ending. Our connection to the online world is growing. With information so readily at hand, it is so easy for us to spoil ourselves. Excited about an upcoming release? There is always someone online who will have blurted out the ending. Want to check if a book would be a good mystery read? A commenter may have let slip the identity of the villain. Nowadays, almost everyone will either advertise their content is "spoiler-free" or spray-paint over their entire content with "warning: spoilers!!!". And this is what gets to me. In my (and those of many others) effort to keep their reviews spoiler free, I started to wonder: what exactly constitutes a spoiler? Are the book summary on the back cover enough to be classified as a spoiler? In a romance novel, it tells you who the female protagonist is going to end up with. In a crime novel, it tells you how the detective will find the first couple of victims. In a fantasy novel, it tells you the triggering point that will unsettle the balance of things and initiate the cascade of events. So does that mean, unless you go into a book completely blind, you have in fact spoiled yourself? I'm not sure I have a definitive answer for this question. What are your thoughts? I've thought about this a lot myself. Sometimes even the book synopsis sort of has spoilers. And writing a review that's completely, 100% spoiler-free is pretty much impossible because you wouldn't be able to talk about the book at all. I just try not to give away anything that will ruin the book, but of course that's a matter of opinion. There's no way to please absolutely everyone, but I've never had anyone tell me I spoiled something for them! I was actually thinking about this earlier today! What IS a spoiler? When I write reviews I like to include a blurb and then maybe say a little something about the plot using my own words. But I TRY to avoid including things that are major, things like the big twist or other surprises you don't want anyone to know before reading.